This blog about freight bill auditing is not to help you finding the cheapest or the best supplier. It is not to convince anybody that freight audit outsourcing is the only way. We believe every company is different and that one ideal supplier or solution for all companies simply does not exist. What we aim to achieve with this blog post is to inform and support logistics professionals in the search process of outsourcing freight audit & payment and the preparation of the freight Audit RFP . In our line of business, we come across many different companies, with all of them having different approaches, needs, and requirements. Some businesses are looking for a quick cost saving, others require support in changing their logistics landscape and some are looking for better visibility in their financial costs (logistic data) and want to have an automated cost allocation process. 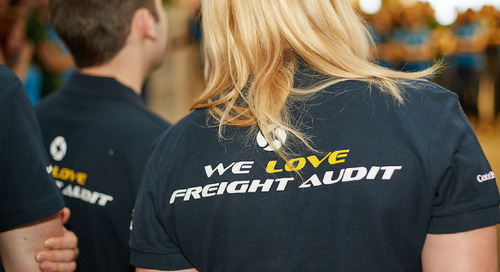 As a global freight audit provider, it is essential to be flexible in service delivering and process setups for clients. So why this blog? 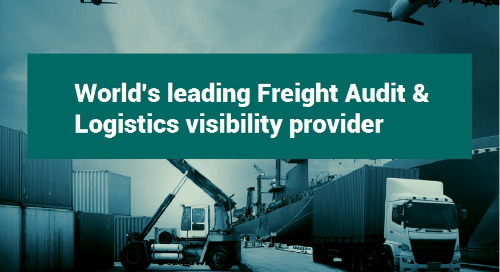 Well, we noticed that only very few companies, often Fortune 500 and best in class companies gather the effort and financial needs to take a holistic and strategic approach towards Freight Audit. Needless to say, we realize that not every company in the world has rivaling capabilities or large transportation flows for such an approach, but the ones who do, should take a moment to reevaluate their current freight auditing RFP process. 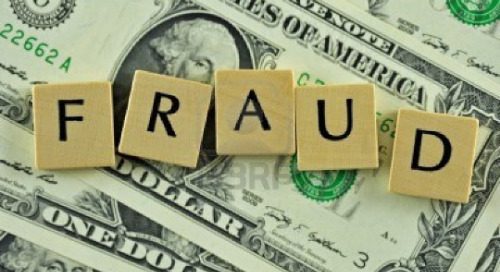 The ever-returning story about companies left in bitter disappointment because their FAP provider commoditized the freight audit service or charged extra, non-contractual fees afterwards, are often the result of a unstrategic (read: low cost) freight auditing approach. Eventually, in the search for a FAP-solution it comes down to one thing, and one thing only: value. Companies should search for an adequate provider that can provide the most value in the concerning region / scope. Next to that, there should be a very strong focus on service, return on investment and service levels that can be delivered. To clarify this: Pricing comes later! Time to prepare the initial, internal setup. Before revealing tips about setting up the right RFQ, first and formally, some factors that everyone should keep in mind. Especially when looking at the pricing structure of a freight audit project. It is often rather difficult to explain why logistics / freight contracts are so complex, why freight invoices are not one to one, why freight invoices are missing data and why unforeseen transportation costs occur. If you think that large carriers or forwarders are invoicing out of 1 centralized system or entity, please get this out of your system now. If you think about contacting your logistics service provider with the demand for “right invoices” then think again. Then talk to a seasoned logistics manager. He will tell you to walk away from this battle asap. How often are meetings going south because there are too many, uniformed people attending? To often is the answer. Here is how you can easily rule this out. Stop creating your own little project world! Get things organized and central from the start. Because Freight Audit is a cross-departmental job, make sure you get the right people in the room. In reality, this means you may want to gather your transportation and logistics personnel along with finance and information technology (IT). Create a manageable project team to get everyone on the same page. Last but not least, Make sure that you inform everyone about the latest developments of the project. The lack of internal collaboration within companies looking to outsource for the first time or transition away from an existing provider is one of the key reasons for failures. Many professionals in procurement and sourcing are happy to work with a ‘scorecard’ during the analysis phase. After the proposals are collected, appoint a dedicated supply chain buyer, with expertise in transportation and logistics, to development a clear and comprehensive scorecard. It is advisable to thoroughly revise RFP responses AND corporate presentations of the invited suppliers. Don’t be hasty about it, because this allows the company to rank answers and responses in accordance with company goals, objectives, and needed systems. Note that this should be a collaborative team effort in order to ensure that the scoring process will increase the likelihood of selecting the right freight audit and payment provider. Again, your collective team-effort in this ‘scoring’ process will help increase the likelihood that you select the ‘right’ provider.  During the review of supplier RFP answers, the company can remove any potential bias held by internal team-members toward a specific supplier if the service provider’s name is removed from the RFP response. This is referred to as a ‘blind review’. Your team is more likely to invest time and effort to score the supplier response’s more accurately if they know price is not a factor. 3. you're on your feet. Now make visits! You don’t buy a car without knowing what’s under the hood, and so you shouldn’t when you are about to commit to a freight audit provider. Because Freight Audit projects are long-term commitments from both parties, its is absolutely imperative to make the right decision. Once you have your business internal in order (same page people!) and the full support is there, it is time for a field trip. Visit your potential strategic partners, make budget available for a business trip and visit 2/3 supplier-finalists. Don’t be griping, it is money well spend. To make a long story short, every company in the world needs to have control over their costs, especially in logistics and transportation where cost structures are complex. Then you need to make way for a structured approach towards exception handling, communication and many unforeseen benefits that could be achieved with working together with a freight audit company. If this is the direction you're heading, our advice is to gather around your finance, logistics and IT department, analyze the current situation and look for areas for improvement. Then explore opportunities in this area without building ironclad business cases before you even start. Use a clear approach to reach a clear goal, and focus on value, technology, additional services that a freight auditor can offer to get the full picture. As for a approach, A pilot project would be a good option in such a case as it limits your risks, the costs are limited, and it gives a great insight into the potential benefits. Most Freight Audit providers are open for running limited scope pilot projects! We end this blog here for now. We hope you enjoyed it and find our insights useful. If you require more information, please do not hesitate to contact us. We are always open to an open-ended meeting with the goal to finding the best possible freight audit & payment set up for companies around the globe.